This Long Sleeve Raglan Tee is made in 100% ring spun combed cotton. It is super soft Fine Jersey material. 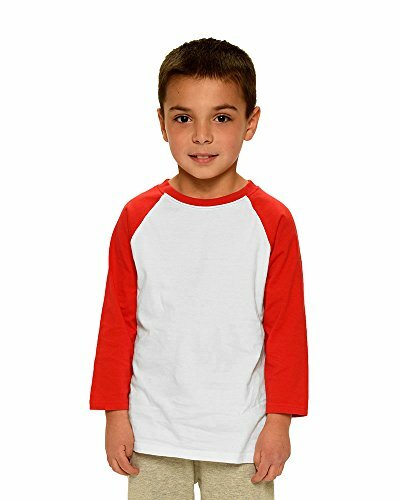 The stylish Raglan sleeves with double needle stitch set in collar makes it perfect for any fun day. If you have any questions about this product by Monag, contact us by completing and submitting the form below. If you are looking for a specif part number, please include it with your message.